November 2014 | To Be, To Be. Tutubi. 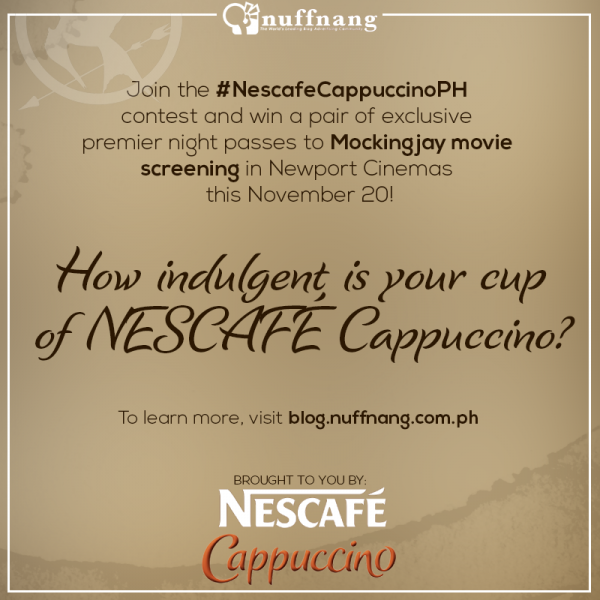 I am going to see the third installment of the Hunger Games series: Mockingjay (Part 1) tomorrow, thanks to NescafeCappucinoPH and Nuffnang! I guess the odds was in my favor! Yahoooooo! 1. Both Danniel and Ishi are Top 3, up one slot from last quarter. Ahem, proud mama! 2. Dined and wined at Gramercy 71. 3. Had a picture taken with The Mr. John Gokongwei! My first since working in his company for 12 years! 6. Wore a dress, hehehe. 7. Finished our quarterly briefing presentation. 9. Finally opening a trading account. 1. 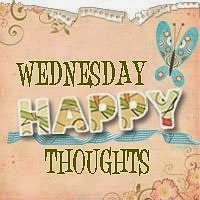 I survived a super hectic week! Multi-tasking! 2. I bought 2 dresses and 2 blouses today. I don't usually spend on myself so this a treat. 3. I want a wardrobe change. And a career advancement. Whichever comes first. 4. I want a car before Christmas. Second hand, maybe 20 years of course, hehehe. 5. I will not be able to survive a day without coffee. Rice, yes. Coffee. no. 6. I can only be polite to a certain degree. Piss me off one more time, I dare you. I double dare you. 7. I love jelly pens. 8. I hoard. anything. I bought 5 jelly pens in a span of 2 days. 9. I can be in a room of rioting people and still not notice anything when I am reading a book. 10. I feel sad after finishing a good book. 1. Had my first Saturday class and met my 3 very enthusiastic professors and was in school until past 5pm which was very, very rare! And we already had homework too! Finally, professors that meant business! 2. Swamped at work yet very inspired to work because of the challenge. 3. Citi' appeciation dinner last night. Loved the food and the host Tuesday Vargas. Even had a photo with her. 4. Joined 2 contests despite #3! Multi-tasker! 5. Keeping fingers crossed that I can be a bigger part of my work team. 7. My Inay for her thoughtfulness to make me a cup of coffee despite having to prepare the kids for school. Ako na ang pampered! 8. My husband for bringing me to the office and for picking me up despite having to take the long way. Ako na ang loved! 9. Oliver Queen, Felicity Smoak and John Diggle. And the Lances. Moira, not much. 10. Dinner with the family, joking with the kids. Just simple things that are really the big things. 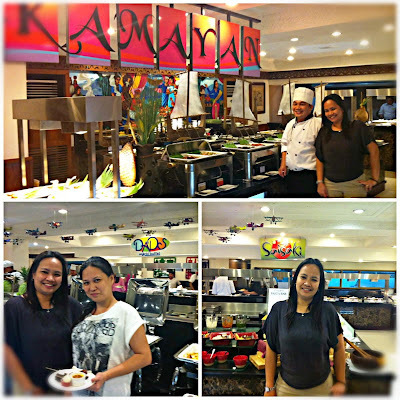 We love buffets! 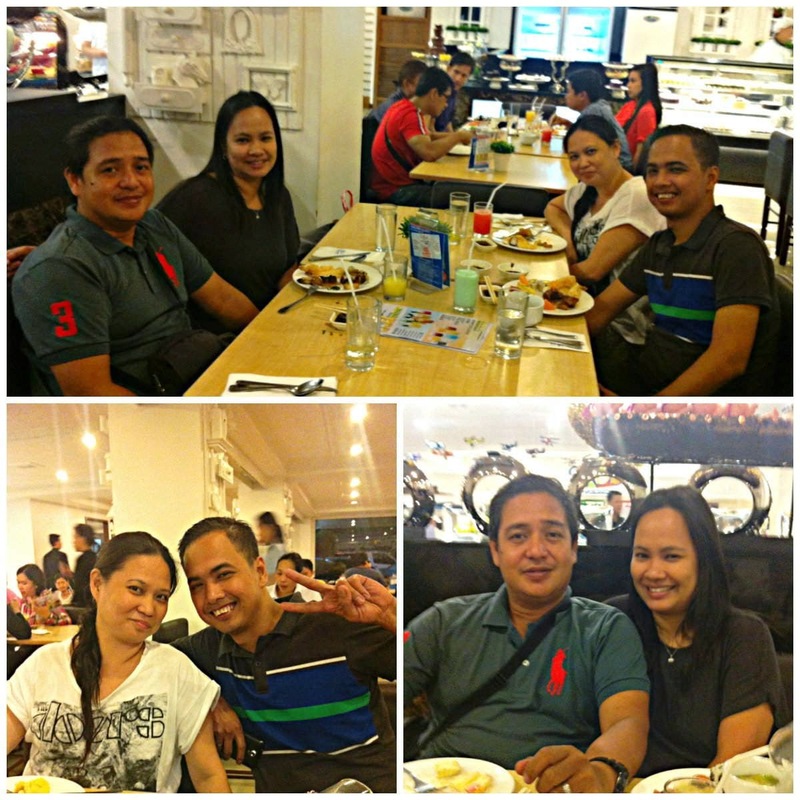 Just the previous month, Ehms, Rona and I had an eat-all you can and kwento-all you can bonding session at Yakimix, first because Rona was leaving to for a study grant abroad and because we just love to eat. 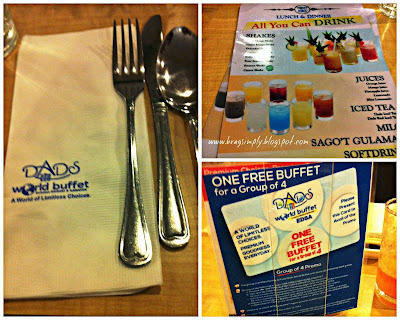 This time, to celebrate Paul's new job, we tried Dad's World Buffet in EDSA. 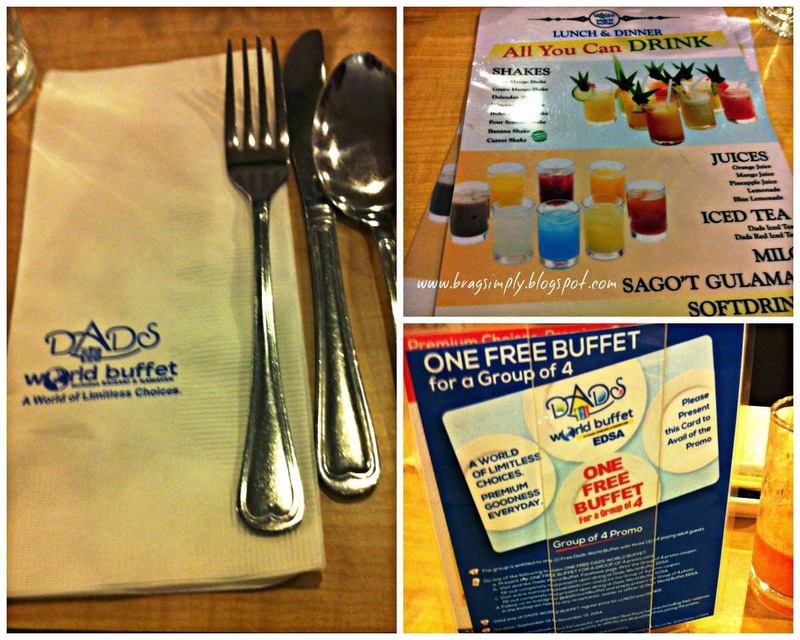 We availed of the One Free Buffet for a Group of 4, so we ended up paying P666 each. These are all my plates during this gastronomic adventure. There was actually one plate of the salad that I was not able to take a photo because I ran out of battery. Can you guess which ones my favorite? Yes, the Japanese section. I just love all the selection. The buffet comes with unlimited drinks so I guess each of us had 6 glasses of fruit shakes between us. The place was big and the ambiance was okay. There were also lots of people having dinner, and a group was going around to sing some songs per table. The waiters were attentive and would give us our drinks right away. 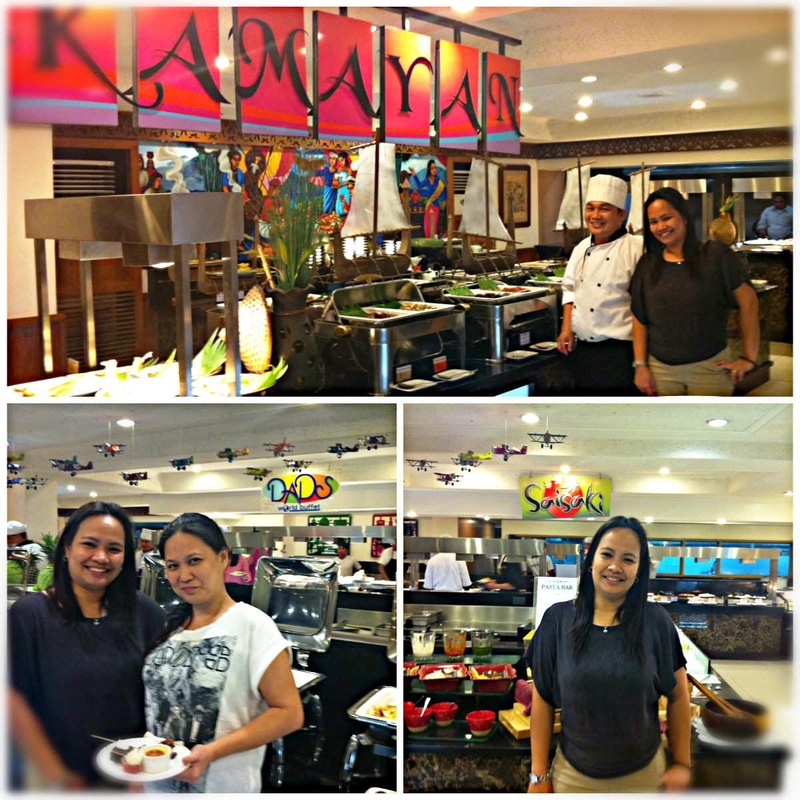 Dad's World Buffet had both Kamayan and Saisaki, and a lot more food choices. There was just literally too much food to choose from! I didn't even get to try other country's dishes as I was just happy with all those Japanese fare. The cake I had for dessert was also good. So, will we come back at Dad's World Buffet? 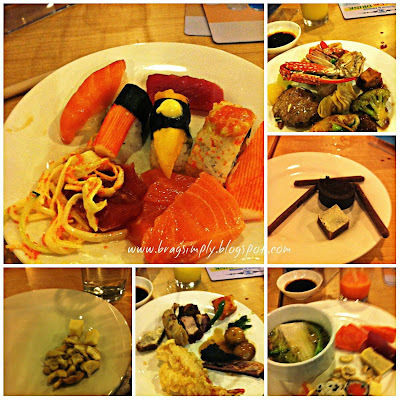 No, But only because we want to try other buffet offerings out there. It was actually a great experience and was good value for money. 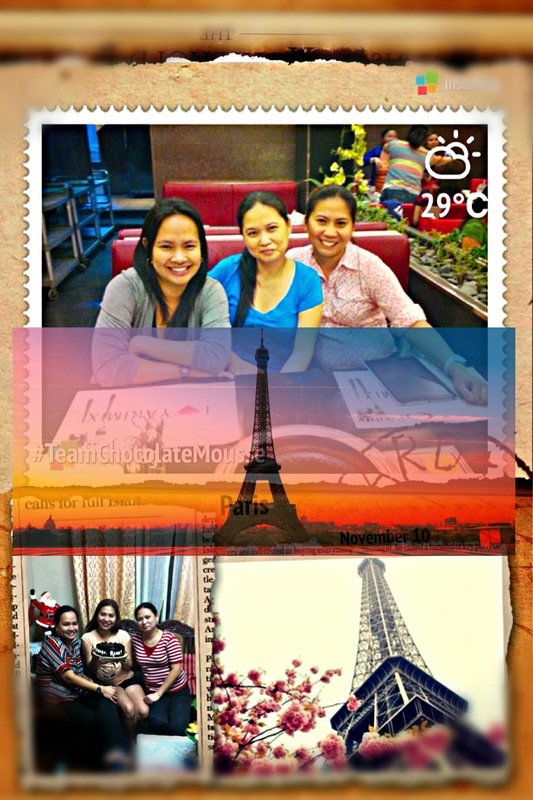 It has always been my dream to go to Paris, with my best travel buds, Rona and Ehms, and it will happen too, just wait and see! But in the meantime, we don't have any problems imagining ourselves in Paris while having a bite of the delicious Cadbury Milk Chocolate Mousse! Just a bite of the light and airy taste of chocolate flavored cream covered in delicious milk chocolate brings us right in Paris! Just a bite can transport us directly to the city of love, even when we are actually just here! Great, eh! We are definitely #TeamChocolateMousse! Did you know that mousse in French means foam, and our happy ending means being transported to that romantic city, with just one bite! I love it! 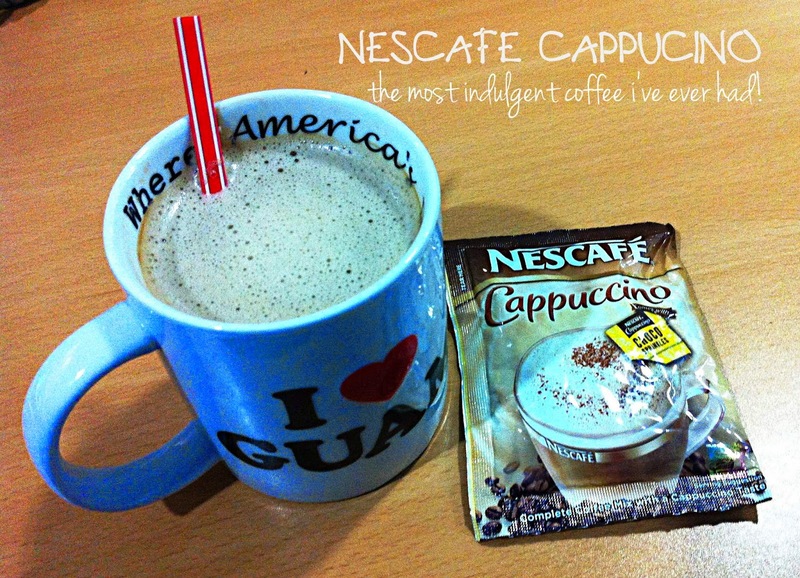 NESCAFÉ Cappuccino is the most indulgent coffee I’ve ever had! Like most coffee drinkers, I can't function properly, if at all, without my morning jolt of coffee. But it can't just be any coffee! 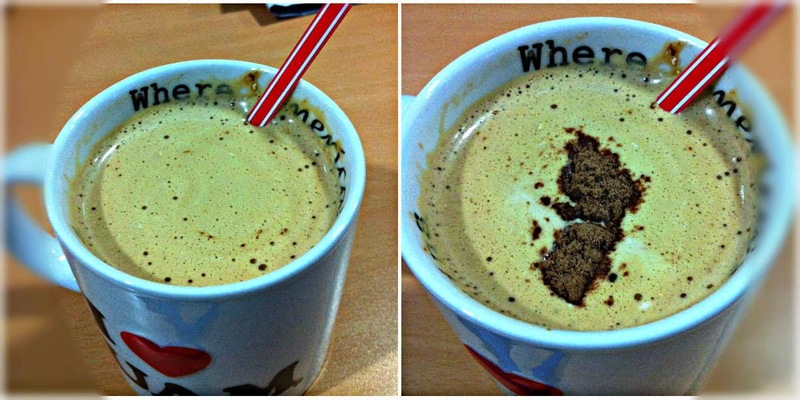 Thankfully, there is NESCAFÉ Cappuccino,the most indulgent coffee I've ever had! A cup is just the indulgence that I need to make my day! 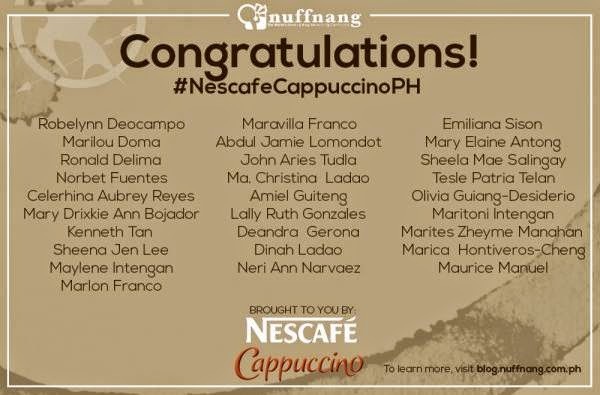 Nescafe Cappucino is not just any coffee! 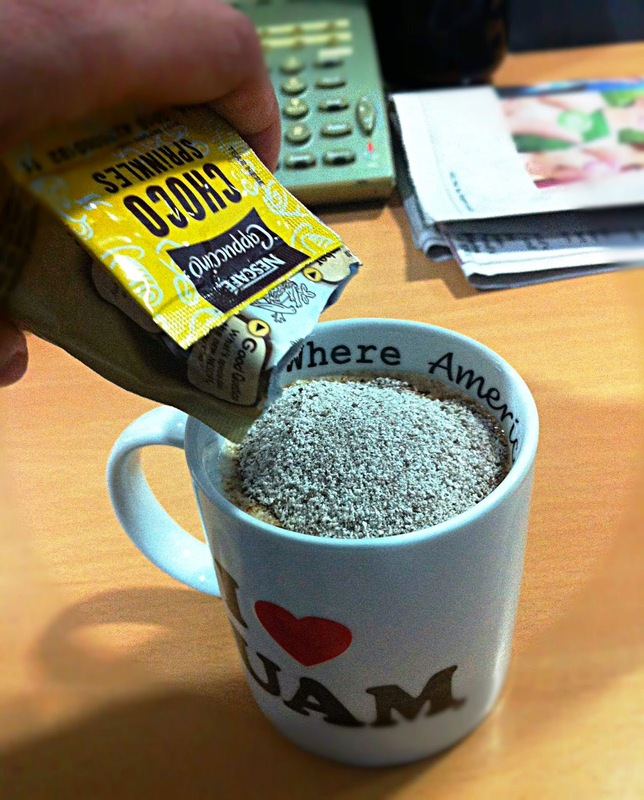 It is frothy, and with the additional sprinkle of choco, it makes any coffee moment a truly indulgent experience! I take coffee in the morning before starting my day, and in the afternoon for that pick-me up, and any other time in between just to indulge. 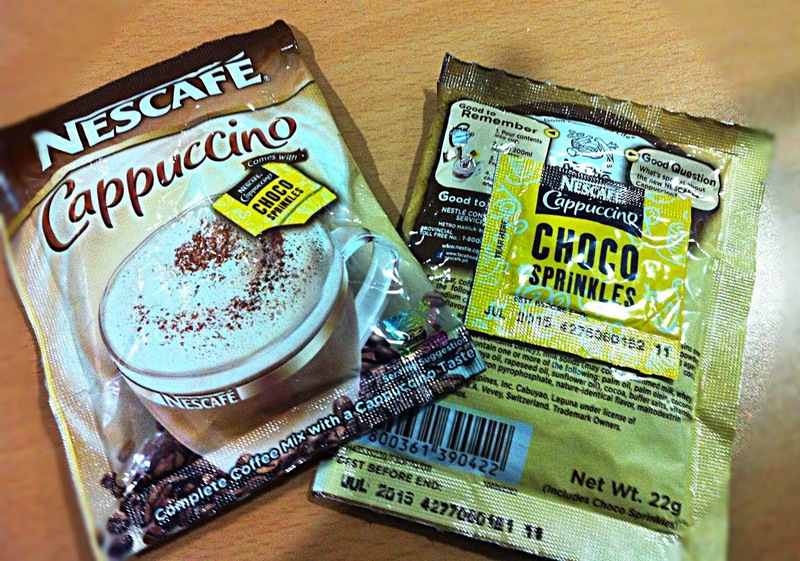 The choco sprinkles in Nescafe Cappucino makes me feel I am not just taking coffee from a sachet, rather in an expensive coffee shop, but in the convenience of my breakfast table or office desk and with such an affordable price! N-Nothing beats an early morning coffee or an afternoon pick-me up! E-Escape from the dullness of the usual 3-in-1 coffee! S-Satisfies your yearning for not just an ordinary cup! C-Can't get enough of the chocolate-ness, with the choco foam and the choco sprinkles! A-Affordable, yet so great! Value for money indeed! F-Frothy, fabulous and fantastic! I said frothy already, but it really is! E-Enjoyment in a cup! A truly enjoyable experience! As a wife, mom, employee, MBA student, blogger and wanna-be-mountaineer, I have a huge appreciation for value for money, convenience and yes, indulgence. And when I find a product that satisfies all those criteria, then I couldn't be happier! Below are photos of my morning indulgence, before and after the choco sprinkles! Looks yummy and smells heavenly, right? How about you? How indulgent is your coffee? 2. My officemate for letting us borrow her car for 4 days! 6. Drex is officially enrolled for his 2nd sem and the tuition fee is just P12 per unit! 8. The Baluarte visit and the encounter with a bear cat. 9. Nanay laid to her final resting place. She will be missed. 10. The Arrow series. Done with Season 1 and halfway through Season 2. Must.finish.before.school.starts. Hahahah! Last November 1, we went to Ilocos for a family affair, but the short visit also gave us some time to see the Heritage Village in Vigan City. 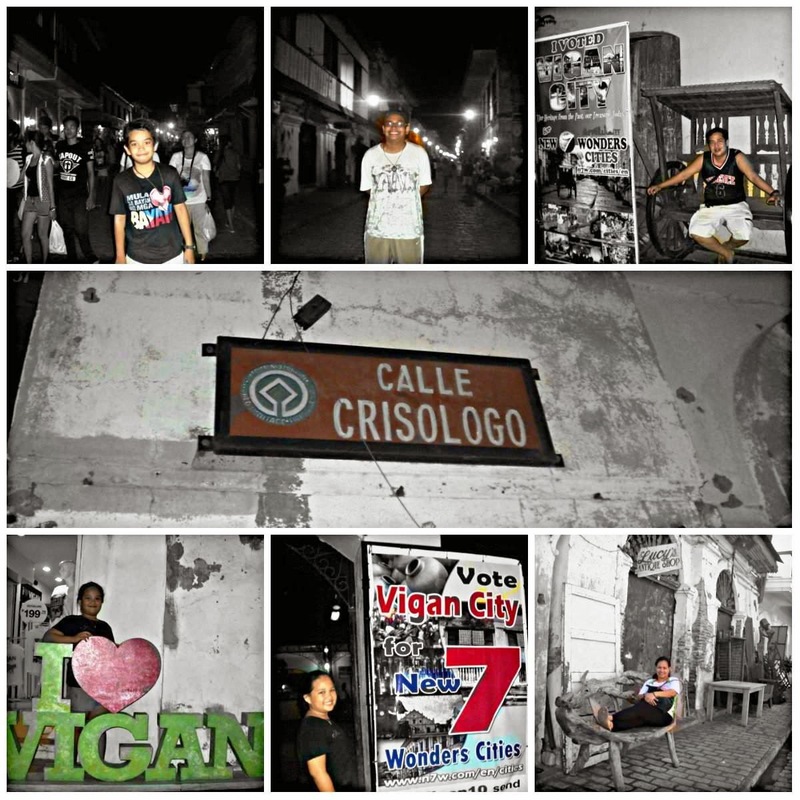 We have all been to Vigan before but my kids were too young to remember that. So this was more enjoyable for us as we were all able to enjoy the sights and the shops! Since it was a holiday, there were so many people in the Heritage village, and the shops and restaurants were full. We were there at night and were able to see how beautiful the village was when lighted. We also went back the following morning to buy some more pasalubongs, hehehe. 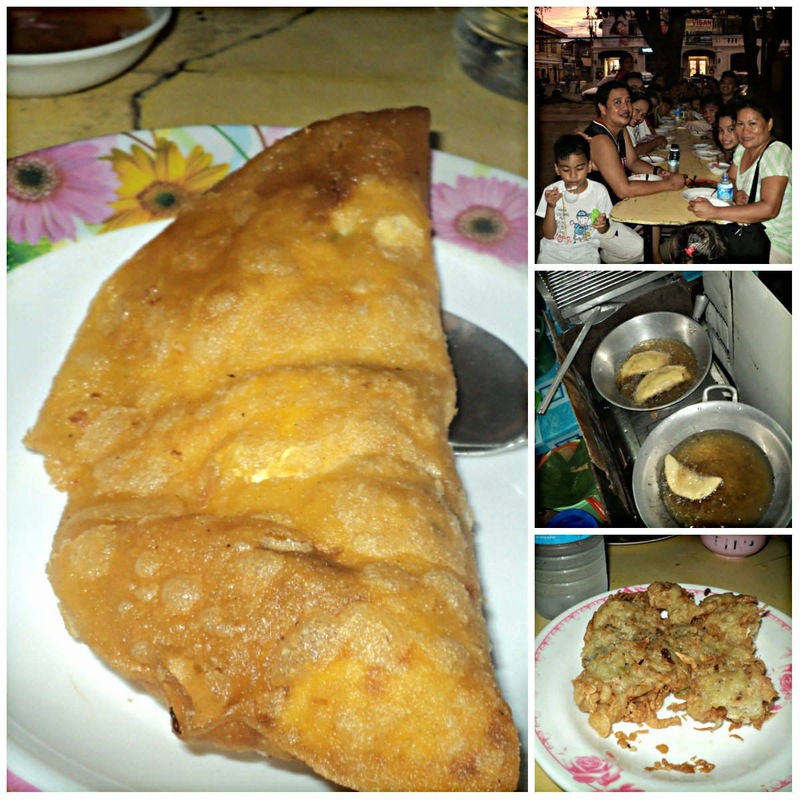 We also ate empanada at Plaza Burgos because you can't go to the Heritage Village and not eat empanada, right? And it was as good as I remembered. There was a fountain light show in front of the Plaza but we were not able to stay and watch because relatives were waiting for us back at the house for dinner. But we promised to be back next year!